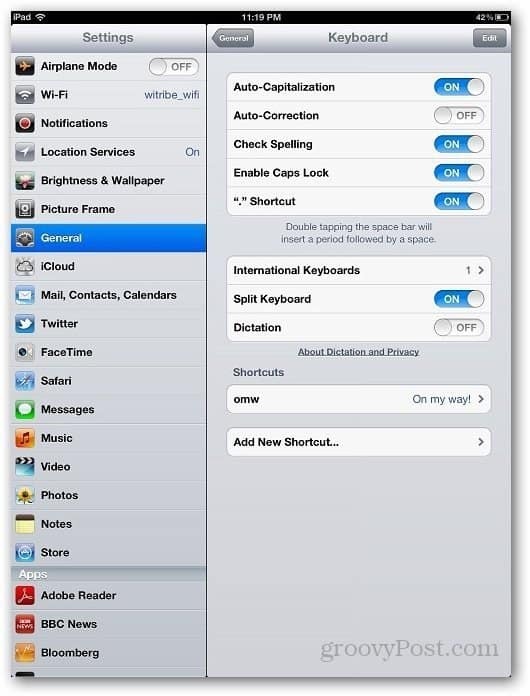 The iOS auto correction feature is great when typing email for work however if you’re like me and just want to shoot off a quick TXT or email using shorthand or slang, the auto correction features can be quite annoying. This is especially true when using IM like Skype or eBuddy where I tend to use words like “sup” or “K”. Recently I disabled it and figured it would be a groovy tip some of you might find useful. Here ya go! 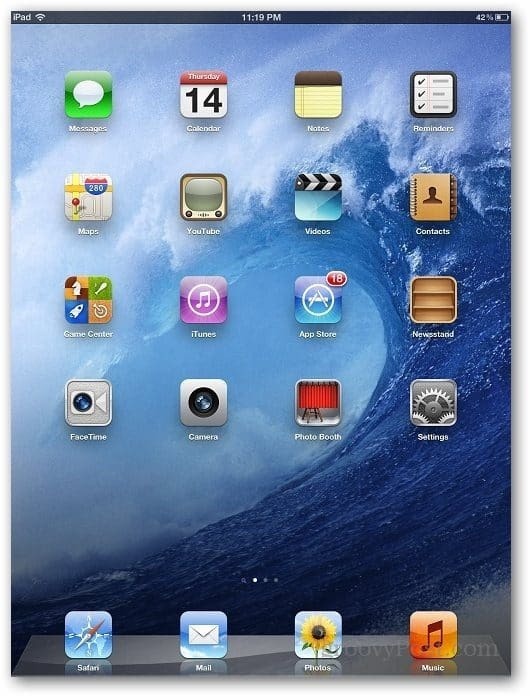 Note: Although the screenshots below are taken from my iPad, the location of the feature is the same on an iPhone. From the homescreen, tap Settings. Here you can Enable or Disable the Auto-Correction feature as well as several other features which might be interesting to ya. 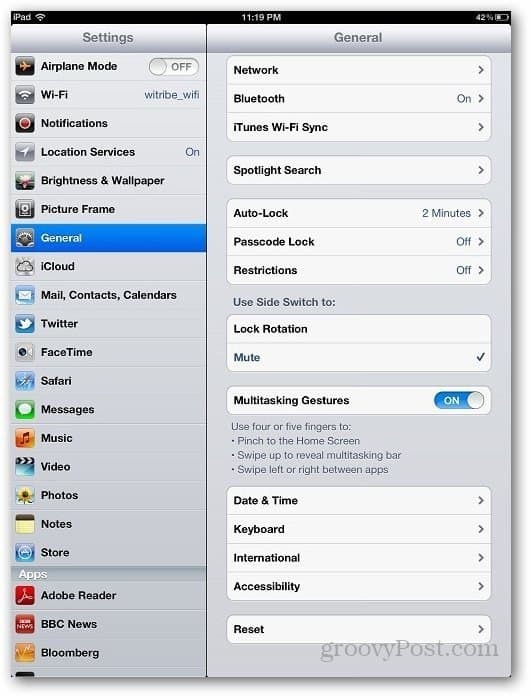 Do you have a quick-tip for iPad and iPhone users?